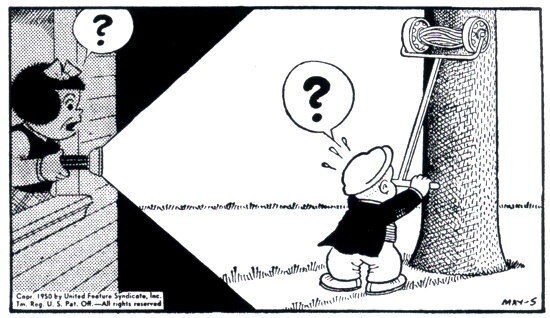 § September 8th, 2018 § Filed under sluggo saturday Comments Off on Sluggo Saturday #133. 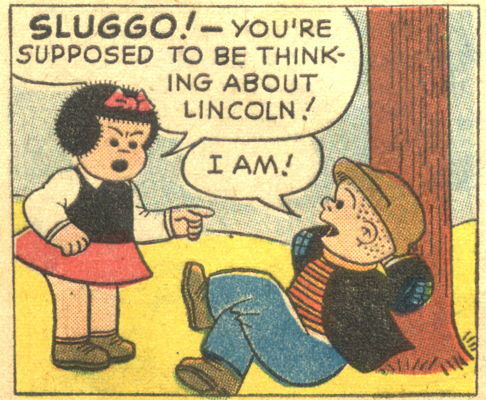 § September 8th, 2018 § Filed under sluggo saturday Comments Off on Sluggo Saturday #132. 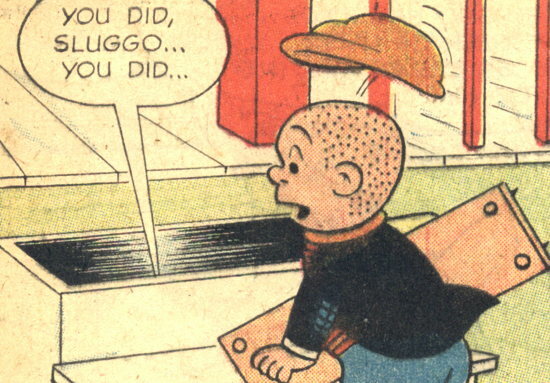 § July 9th, 2016 § Filed under sluggo saturday Comments Off on Sluggo Saturday #128. 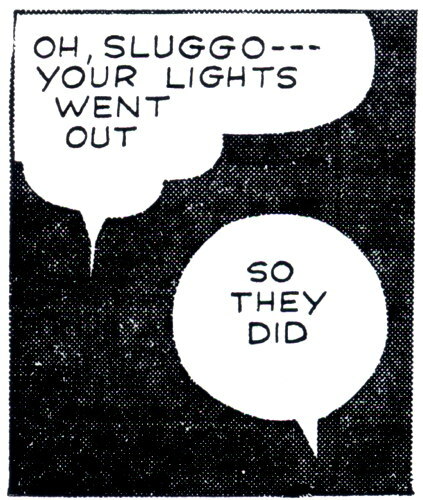 THEN APOLLO 18 , THEN JOHN HENRY …. 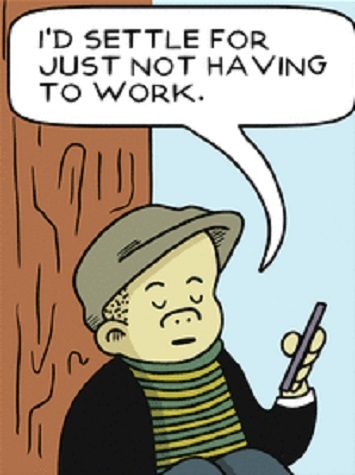 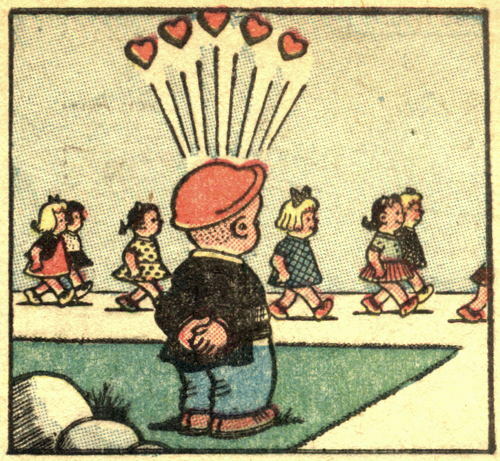 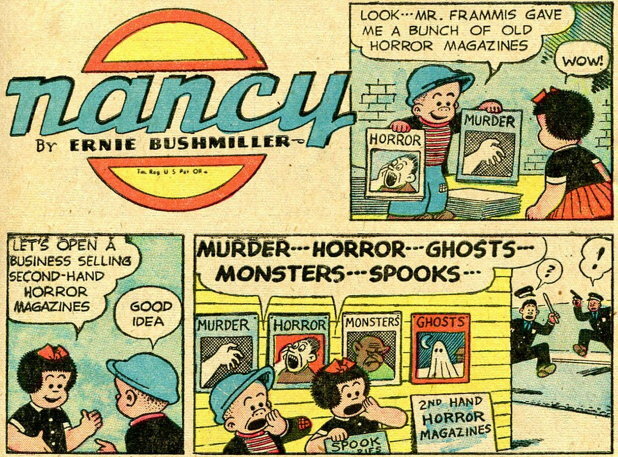 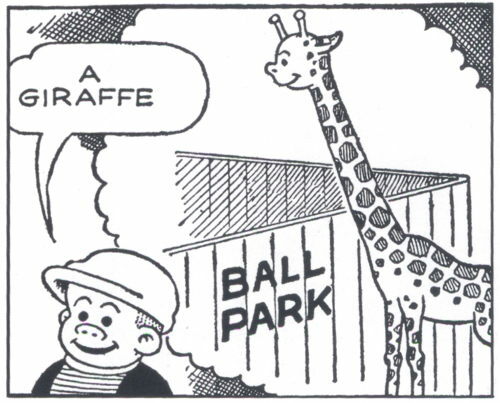 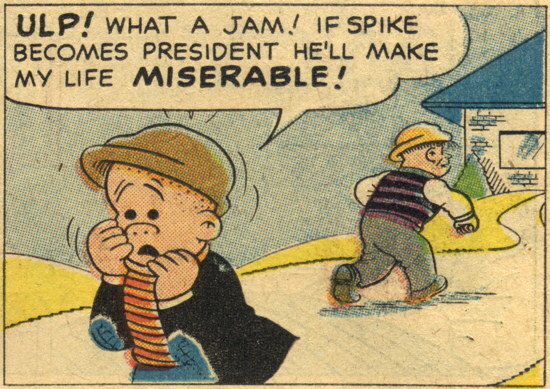 from Nancy Loves Sluggo (2014) – get yer own!